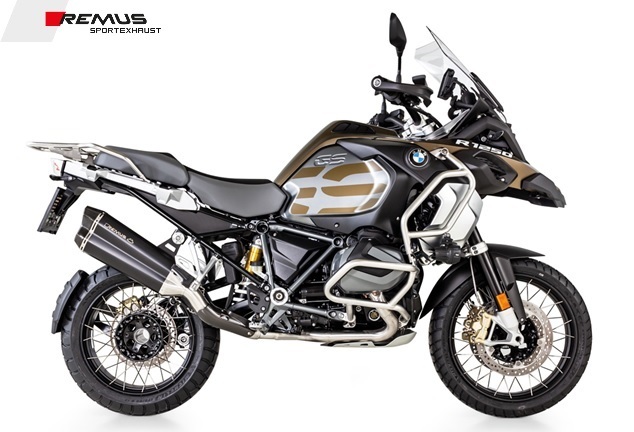 Riding season is about to start and we wanted to keep everybody updated and provide the latest media on all REMUS products for the brand new BMW R1250GS! Rest assured you guys will still get the best deals on all REMUS applications. Simply send us a PM or email to [email protected] for order inquiries or any other questions you might have! 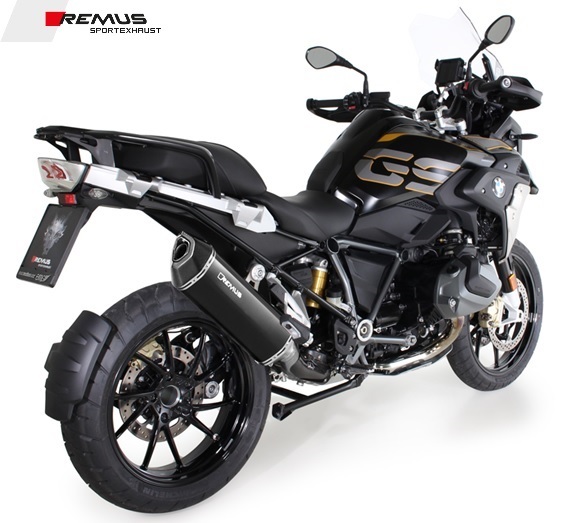 Last edited by REMUS USA; 19-Feb-2019 at 10:29 AM (687). 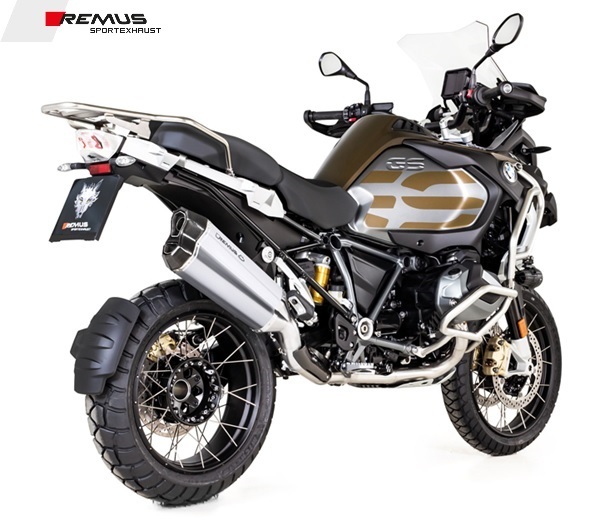 Last edited by REMUS USA; 05-Apr-2019 at 01:42 PM (779).